KANSAS CITY Mo. 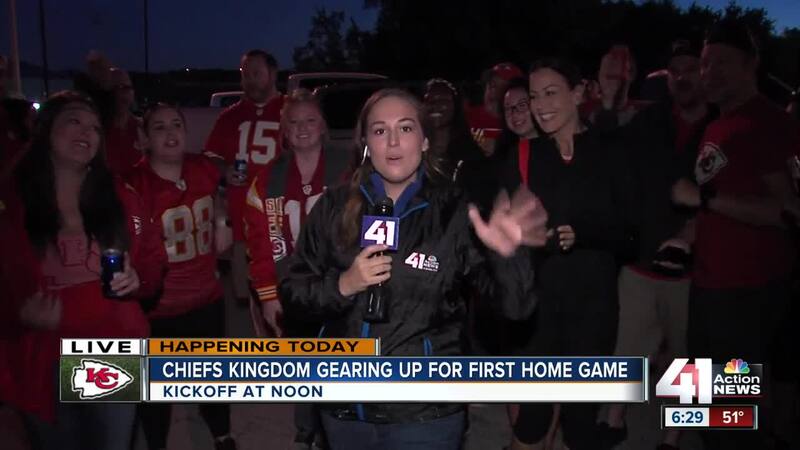 - Chiefs fans were lined up waiting to enter the Arrowhead parking lot early Sunday morning for the Chiefs home opener against the 49ers. The Chiefs are 2-0 after wins over the Chargers and Pittsburgh Steelers. The 49ers come in at 1-1, after beating the Lions last week. 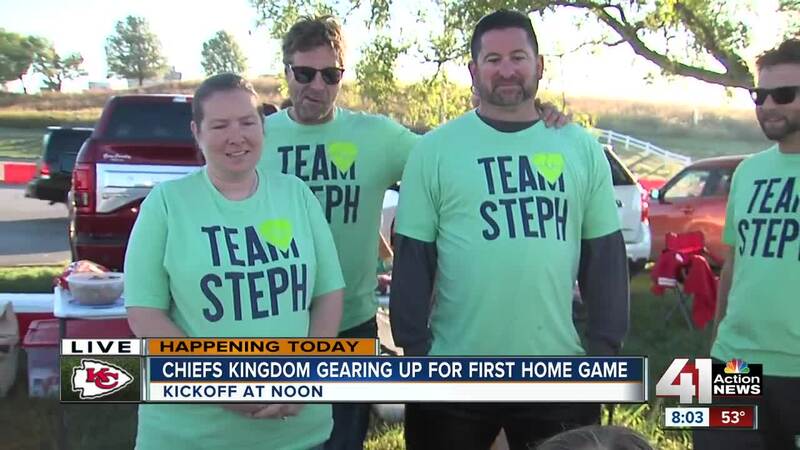 Chiefs quarterback Patrick Mahomes already has 10 touchdowns on the young season. 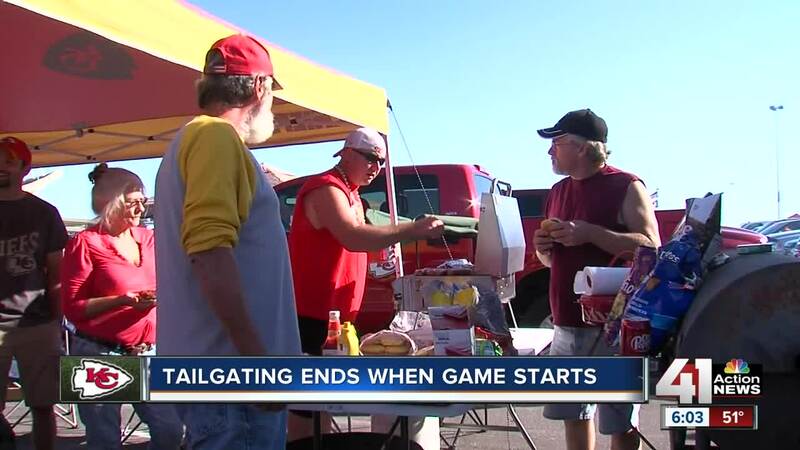 Fans piled into the stadium to begin tailgating at 6:00 a.m., kickoff is at noon.